Jan Kubik Director of the UCL School of Slavonic and East European Studies, Professor of Slavonic and East European Studies at UCL SSEES. He works on the interplay between power (politics) and culture, protest politics and social movements, and post-communist transformations. 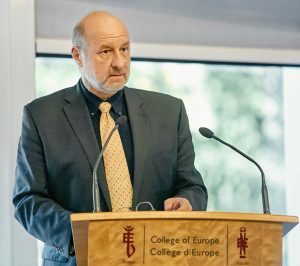 Prof. Kubik studies politics and culture comparatively, but the principal source of his observations and data are Poland and East Central Europe.